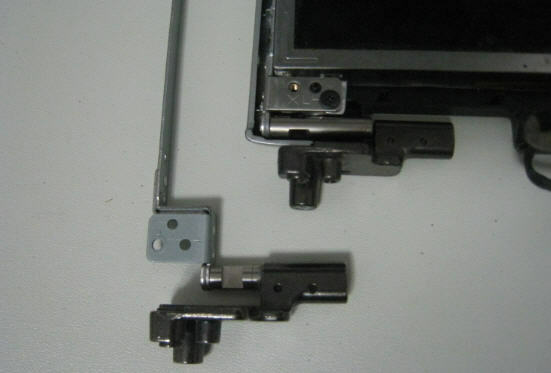 Hinges for same series but different model of laptop. 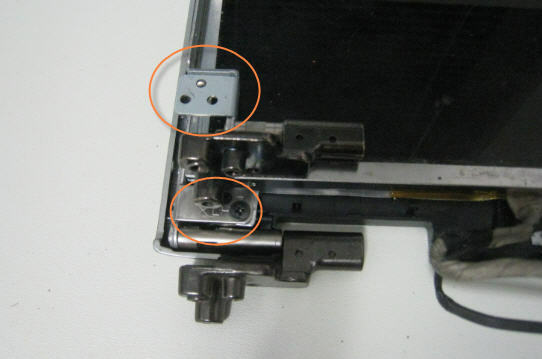 For example both of the hinges pictured above are for the Acer 5100 series. As you can see the screw holes does not align even though the part that goes into the base fits. 1. 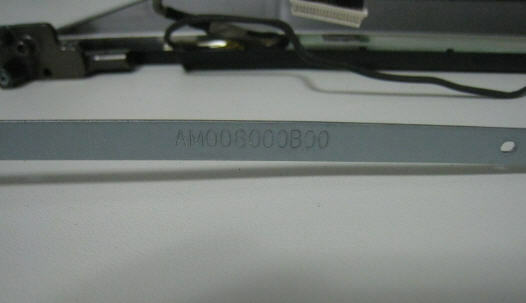 Remove the LCD screen from the base of the laptop. 2. Remove the LCD bezel. 3. Remove the LCD panel from the LCD back cover. 5. Install the new hinges.